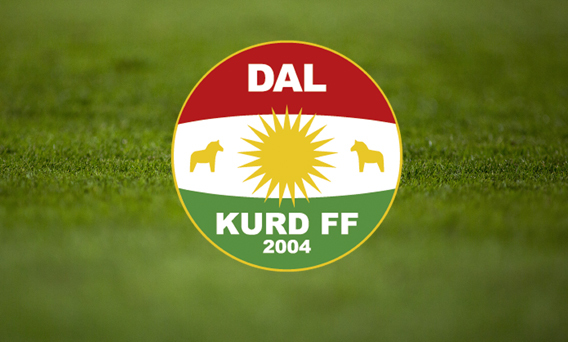 Sporting Events are delighted to announce that the eighth and final team to participate in The Atlantic Cup will be Swedish side Dalkurd FF. Recently promoted to the Allsvenskan, they will be keen to show their fellow Swedish compatriots what they are made of before the Swedish domestic season kicks off again this term. We look forward to welcoming Dalkurd to Portugal.